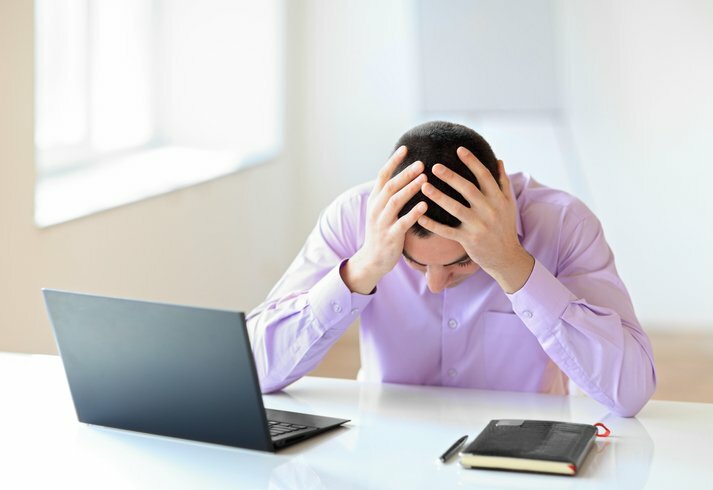 How often do you feel exhausted when you finish your work day, but also the second you enter your office you feel as if you did not even sleep the previous night, and that feeling continues through your shift? If this has already happened to you, you should know that you’re not alone. A survey conducted in 2016 shows that approximately 50% of people are often or always exhausted at work. This percentage has grown from 32% in the last 20 years. Workers also claim that they have high levels of stress at work, and some even work harder trying to cope with all of that. But exhausted people can never be as productive as well-rested people. Here are five strategies you can use on a daily basis to help you be more productive without losing your stamina. We can try to reduce it as much as possible, but unfortunately, stress is unavoidable in life and work. Still, it doesn’t always have to be a bad thing. Stress can be used as a stimulus that challenges you to grow and improve, but only if you don’t see it as a problem and still have enough rest. If the stress-break ratio isn’t properly proportioned, your body will surely break down. 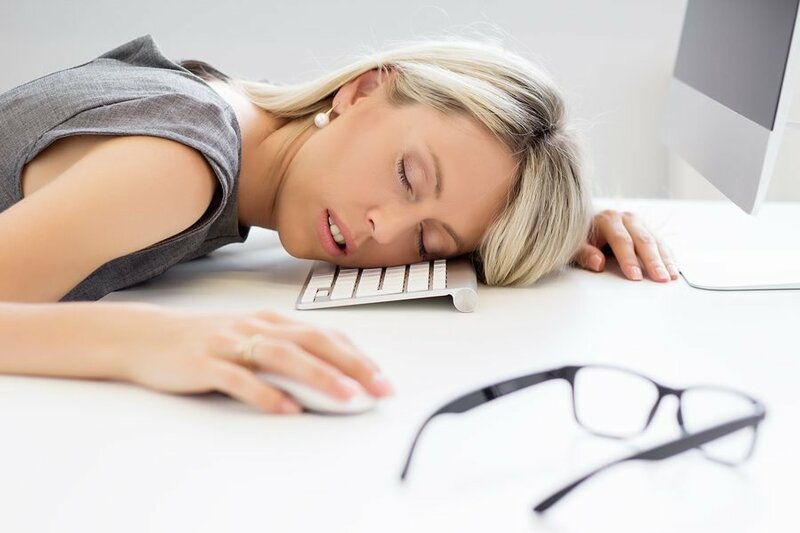 Some people don’t get enough sleep because they prioritize their work and often stay awake late into the night while trying to finish a report or finalize a project. This method might have worked a couple times for students who were trying to pull an all-nighter, but even then, it was torture. Now that you’re older, you’re not in school and your body needs a rest since it will shut down without enough energy. When you’re working while exhausted, the product of all that effort will never be as good as what you’d do if you were well-rested. When you are tired, your brain is struggling to function as best as it can, but your productivity, as well as creativity and cognitive abilities, will plummet. Therefore, when the work day is done and it’s time for bed, leave all your responsibilities, relax, and go to bed early. That way, the following day, you’ll be able to pick up where you left off. A 10 or 15-minute break gives you enough time to check your social media accounts, smoke a cigarette, or have a quick bite. Even though you might think of this as rest while you’re doing these things, you are not really resting. This is because your mind is still active and you’re most likely thinking about the work you’ll soon have to be getting back to. Instead, use your break to spend time with your colleagues and friends. Being social helps your brain relax. It also reduces your level of stress by allowing your body to rest and mind to focus on something else other than the responsibilities you have. While planning your day, make sure to place a couple of breaks in your schedule. They can be as short as 5 minutes but they’re essential. It does not matter if you use them to just sit at your desk, walk around the office, or get a cup of coffee with a coworker; just stop thinking about your work for a short while. It’s physical and mental torture to sit and grind away for 8 or more hours without breaks; you’ll inevitably burn out. Even a short break can help you boost your productivity and creativity, making you a better employee. To some people, their job becomes their identifier and what they live for. Therefore, if they’re not working constantly, they see themselves as a failure. To avoid this, make sure you spend enough time with people outside the office, have your own hobbies, and leave your work at the office. Think of your work as something that you just do, something that helps you make enough money to survive, but not as a reason to live.